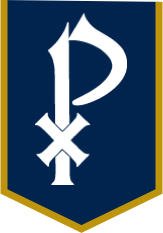 St. Pius X has a number of parent organizations that support the school and meet the needs of the parents, students, and faculty. The Home and School Association, the Athletic Association, the St. Pius X Arts Society (SPAS), and The Mothers’ Club are all vibrant and active organizations which support the school with their volunteerism, fund raising, and prayer. Click on the links above for more information about these organizations.